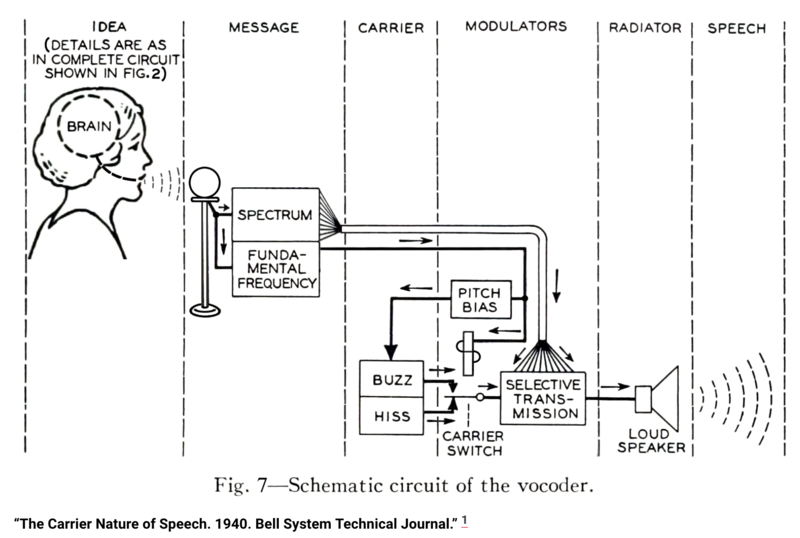 Vocoders have been around since the method was used first to synthesize a human voice in the 1930s. The word itself is derived from combining the words VOice and enCODER. For a brief history of the Vocoder and some of the artists that have used them, see Ian Vargo’s excellent article here. In other words, only the frequencies that are present in the modulating signal are retained in the carrier signal after the envelope is applied. 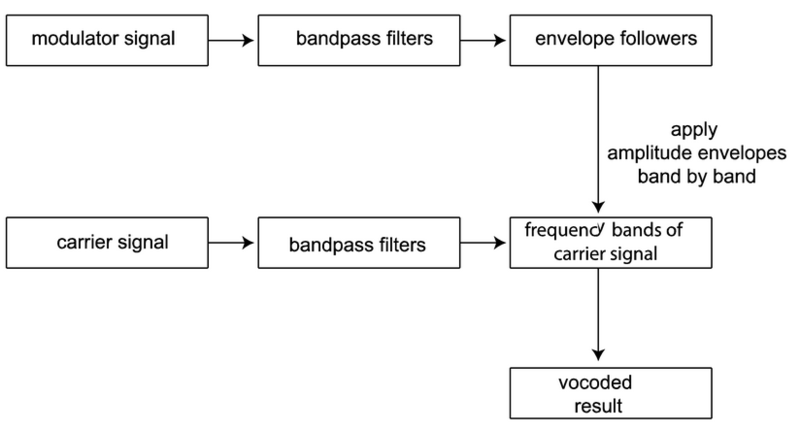 In software, vocoders can usually function as inserts on an audio track, as an instrument on a virtual instrument track using a sidechained input from another audio track or a live external source, or in the case of devices like Vocal Synth 2, either as an audio insert effect or virtual instrument. Random thought: What would happen if you Vocode a Vocoded signal? Auto-Tune is designed to sort of quantize a vocal signal to the closest pitch or scale degree. You begin to get that robotic vocoder-esque sound when you push it hard so that the pitch jumps abruptly from note to note. But the process is significantly different from vocoding. 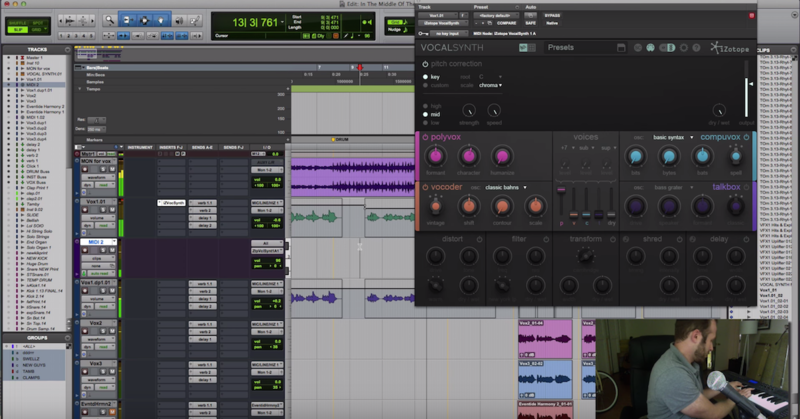 While the use of the vocoder is typically associated with the robotized voice you are undoubtedly familiar with, and the processing method can be used on any sound especially those with distinct transients such as percussive sounds. 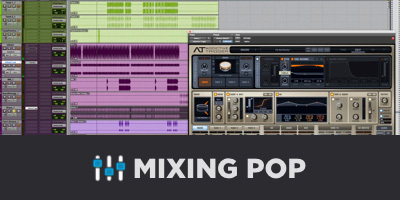 Don’t feel constrained by the name — try experimenting with sounds other than vocals — replace or parallel process rhythm parts for example to get a beat that tracks the harmony. I’m a big fan of misusing software for creative effect – unlike hardware; it cannot be broken with bold experimentation. 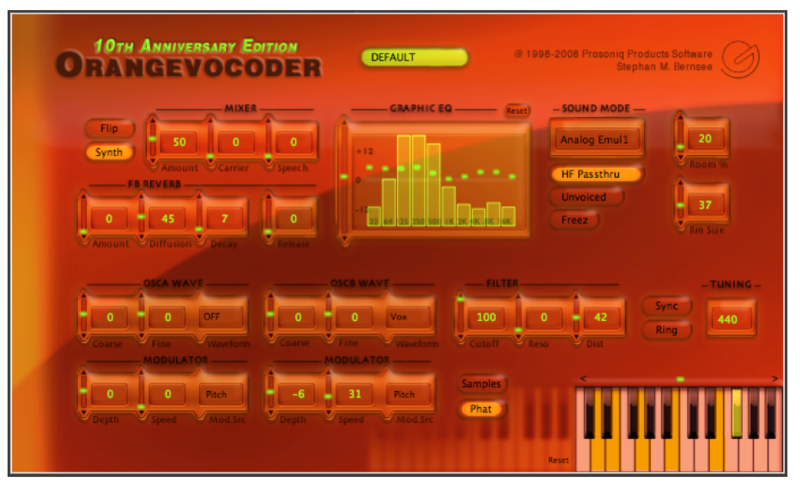 Below is a collection of software Vocoders (in no particular order) that I recommend based on personal use. I welcome any additions to the list from readers inclined to contribute. They all work great on vocals of course, but as mentioned above, I suggest a healthy dose of reckless abandon and misuse to get your creative juices flowing. The interface is accessible and well organized — once the three modes (Analysis, Synth, Vocoder) are understood and the Side Chain input is set up, you will start getting immediate results. The Synth section (Carrier signal) can be a blend of two waveforms or an FM modulated waveform. 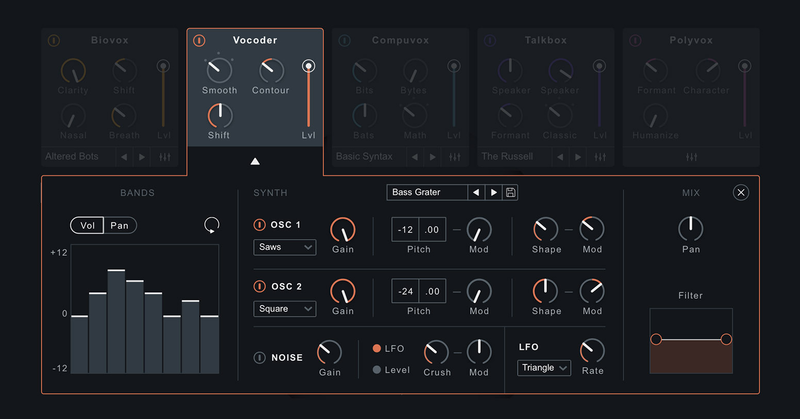 Built-in modulation, noise generation, onboard effects and a cool Freeze function (which freezes the current vocoded sound to be used as a straight-ahead synth voice) are nice features. Voiced and Unvoiced detection is also available for increased intelligibility if desired. 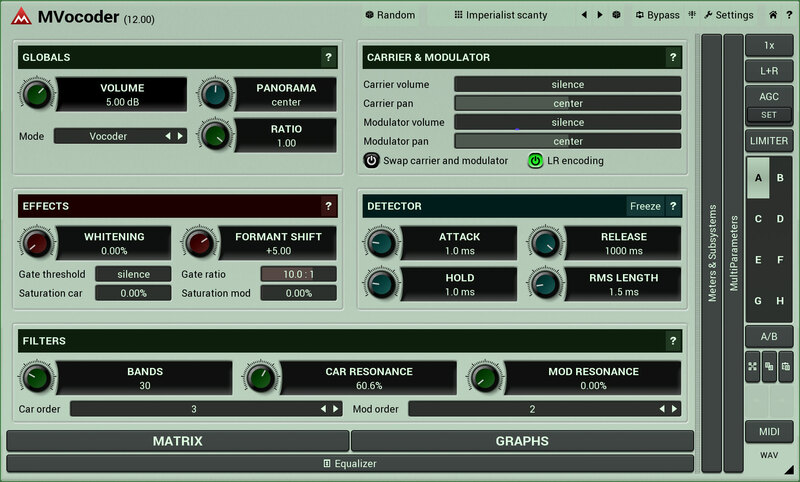 AUTO: The internal synth engine of the plugin is used to generate sound. Insert it on an audio track and press play. 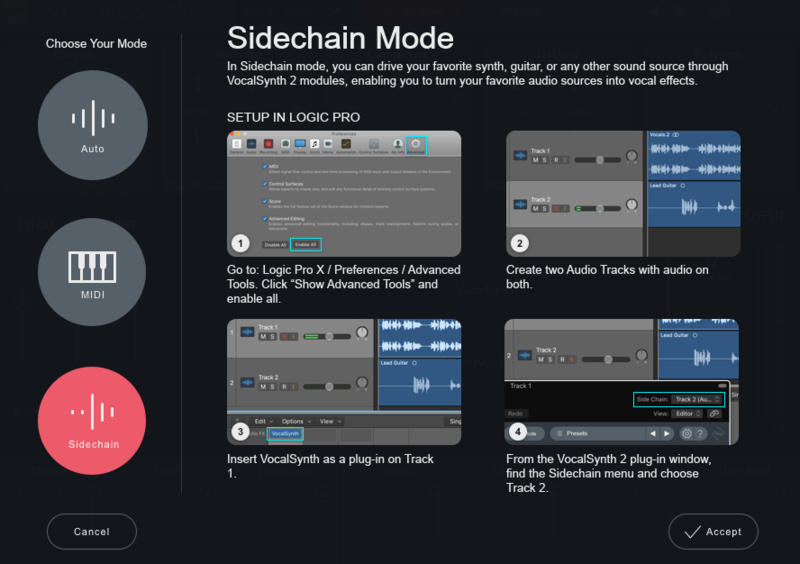 SIDECHAIN: In this mode, you can drive another synth, guitar or other sound sources through the Vocal Synth modules. The help screens give clear and concise setup instructions for each mode. 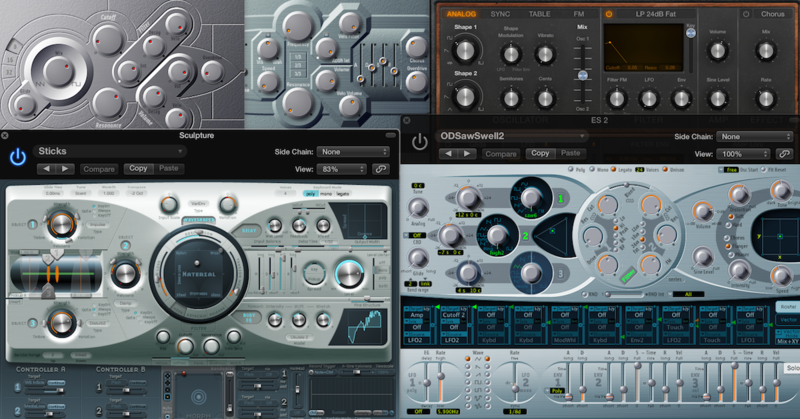 In addition to the Vocoder Module, there are four others – Biovox, Compuvox, Talkbox and Polyvox. The interface uses a nice graphic to display the relative influence of each. 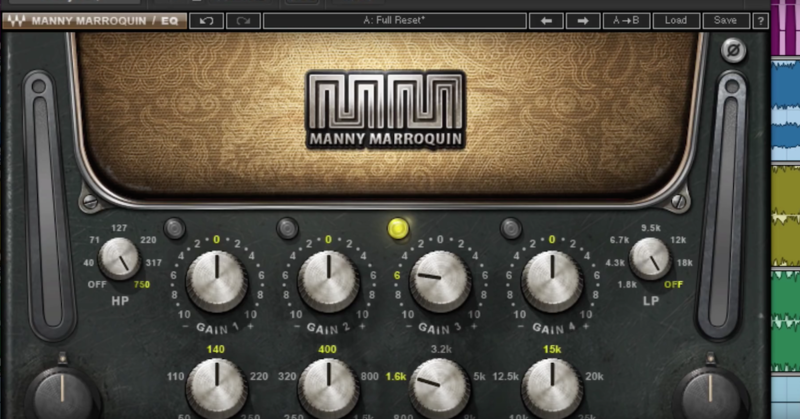 There is also a slew of audio effects that can be easily routed in any custom configuration simply by dragging. The Shred module, in particular, creates a great granular stuttering effect that’s worth the price of admission. 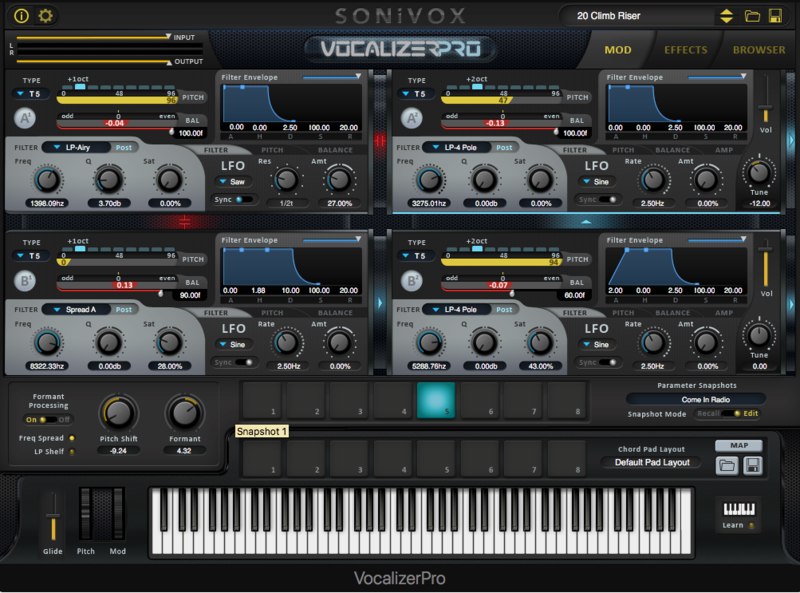 There’s A LOT of functionality in Vocal Synth 2 and I encourage you to dig deep. The MVocoder is a feature-rich device that comes with an exhaustive 102-page manual and allows for the manipulation/modulation of every conceivable parameter. Four Modulator sections include morphable shapes, envelopes, followers and more. The Band Graph and Band Matrix sections alone make this a powerful tool. There is an onboard upsampling section and mid/side capability. The more time I spent with it, the more I liked it as I continued to uncover new functionality, new graphic interfaces, and surprising layers of control that resulted in nuanced to extreme sonic variation. It even has 11 interface styles with custom colors to accommodate your aesthetic taste. As with many plugins of this complexity, the learning curve is steep and to take full advantage of all that this device has to offer will require a significant time commitment. For what this thing does, the price is ridiculously low. But there is no price/functionality relationship here. The MVocoder is for those looking to explore vocoding in great depth with meticulous control and programmability at every turn. The Vocalizer Pro has a stunning, albeit initially intimidating interface, and provides access to four identical spectral synthesis modules with customized routing capability. The modules include various synthesis methods, envelopes, multimode filters and LFOs. There is an Effects Tab for built-in EQ, Chorus, Delay and Reverb, and an excellent Browser system based on genre, color and character descriptors. Eight Snapshot pads allow on-the-fly access to user presets and eight Chord pads will recall keyboard notes and chords. This device sounds great right out of the virtual box and is almost immediately usable. 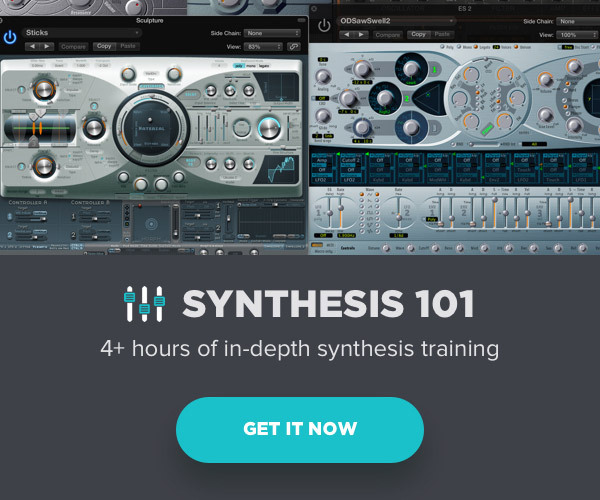 Once you understand one module and the effect of the various synthesis methods you are ready to roll. The Lector Vocoder is a single window interface that includes four main sections: Input Carrier signal controls with Unvoiced detection for intelligibility, Synthesizer (2 oscillators, filter and amplifier sections), Vocoder filter bank with modulation and analysis controls, and an onboard Effects section that includes: overdrive, chorus, delay and reverb. It took some futzing to get this device to do what I wanted, but the results were reasonably good. I recommend a good read through the manual to avoid unnecessary frustration. 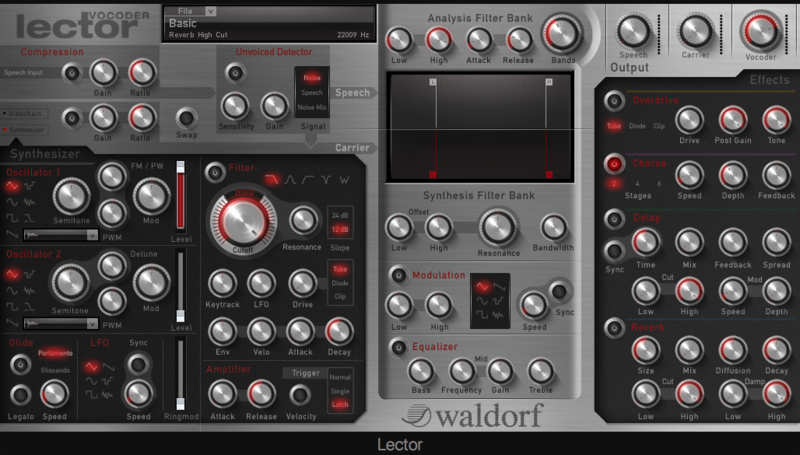 The Waldorf sound engine is well-known and respected and provides a strong foundation for Vocoding in this plugin. 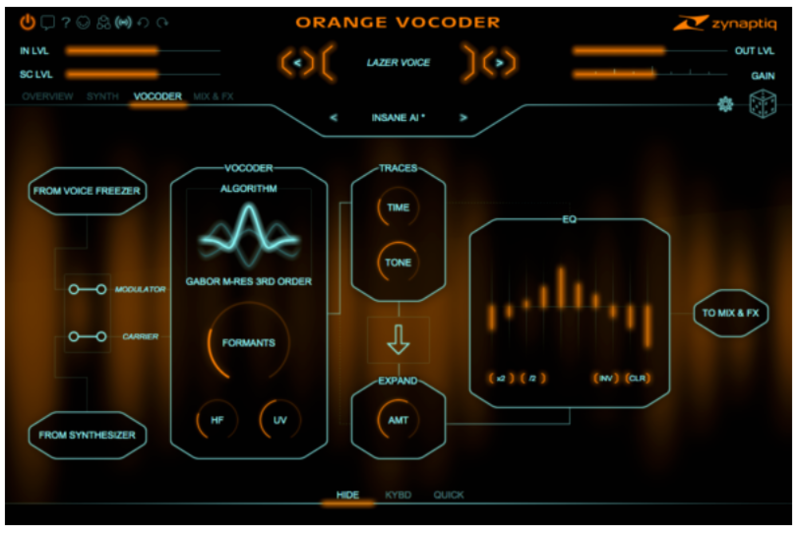 Initially developed by Prosoniq in 1998, ORANGE VOCODER has since evolved through numerous iterations, always staying at the cutting edge right to this day. It has a reputation for being the single most transparent sounding and flexible vocoder plug-in available … it features a built-in 32-voice synthesizer, eight different vocoder algorithms ranging from analog modeled circuits to far-out digital cross-synthesis modes, filter-bank freezing and reverb, a 10-band graphic EQ, and more…a dream-machine for creating new sounds! 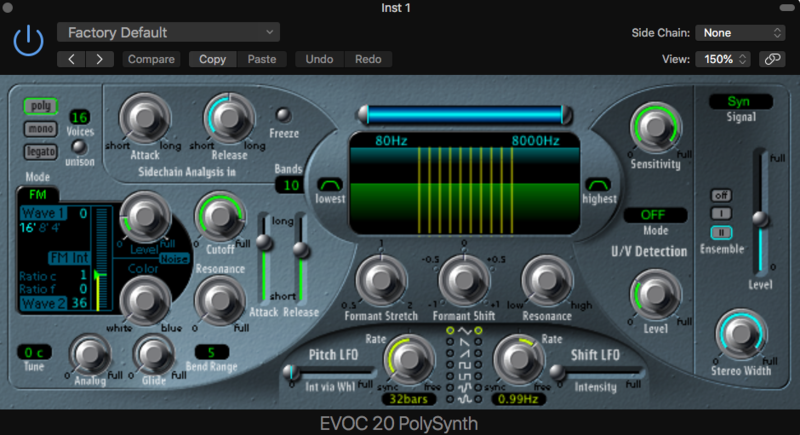 I can say that the current version pictured below is a beautifully designed plugin that sounded immediately great from the very first instantiation. It features two sound sources which can be waveforms or samples, two modulators which be set to an LFO, envelope or dedicated pitch modulation, ring modulation, onboard reverb, filter, graphic EQ, unvoiced detection, mixer section, and a freeze button. I am anxious to see and hear what improvements the latest release will have to offer. 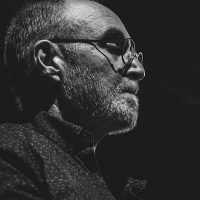 Vocoding is not just about voice mangling or robotizing; it is a unique form of cross synthesis that works well with a variety of source material and live audio input. If you haven’t experimented with vocoders in the past, now is as good a time as any. It may be just the thing to inspire new directions in your work.